(4-6’) Torch Tithonia rotundifolia exhibits vibrant, fiery, red-orange blooms that will turn any sunny spot into a butterfly haven. Sturdy plants are perfect for use as a screen or hedge. 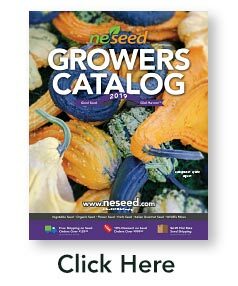 3,000 seeds/oz. ; 10-14 days, 70°F. 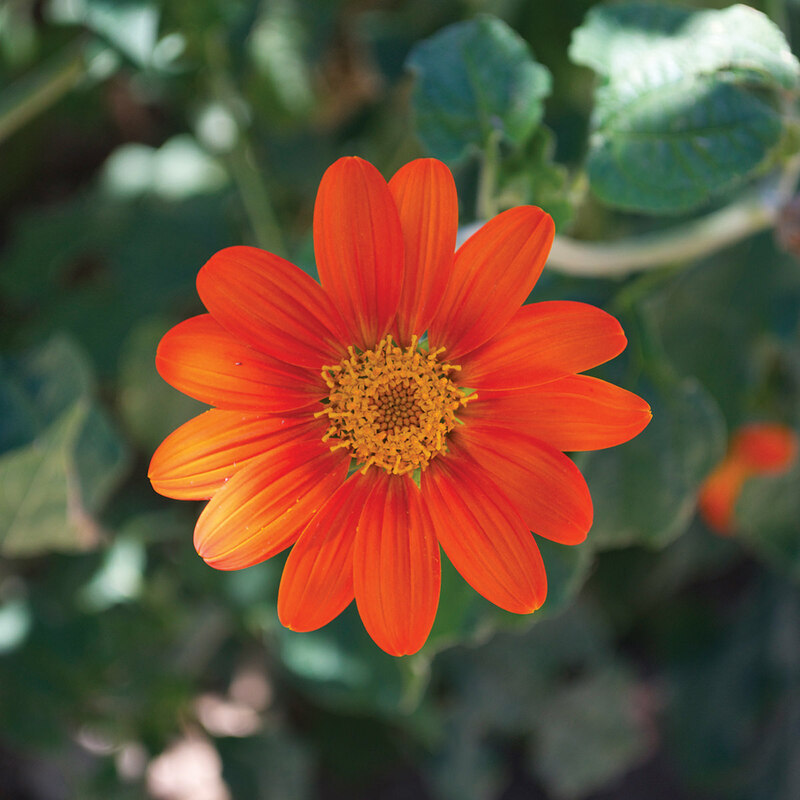 Tithonia is both heat and drought tolerant and will grow in any soil.